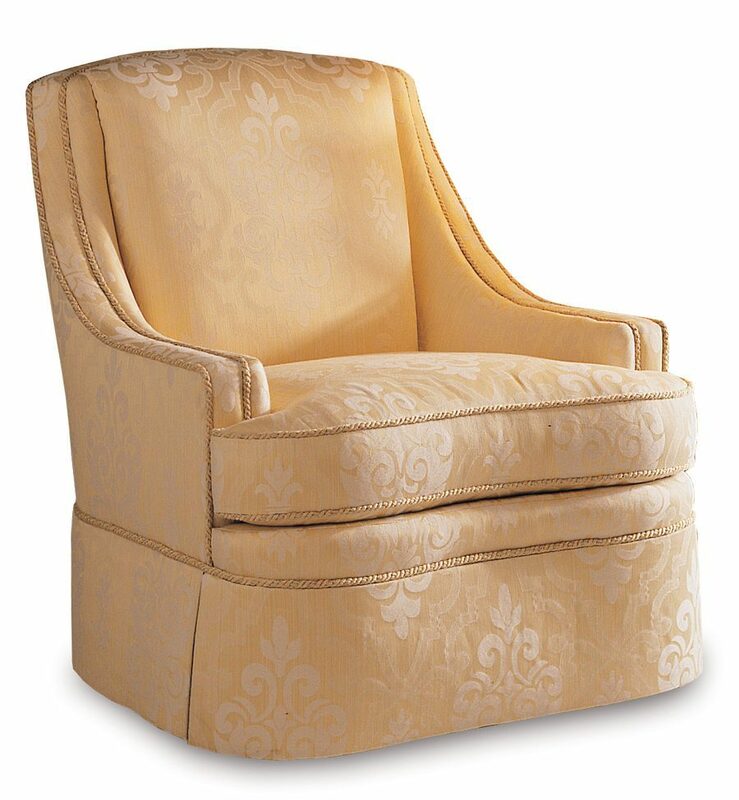 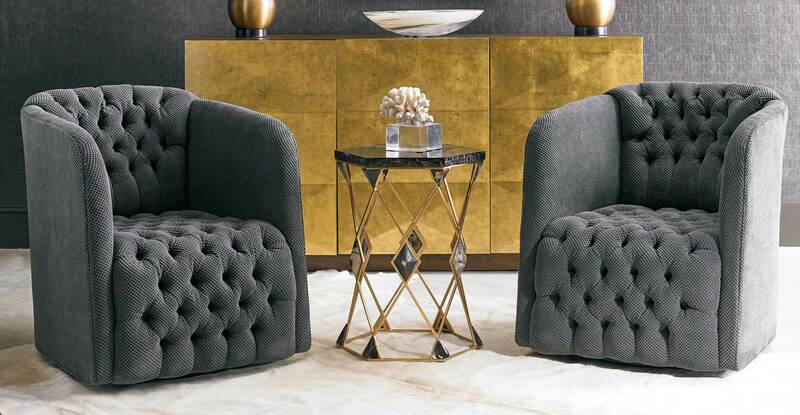 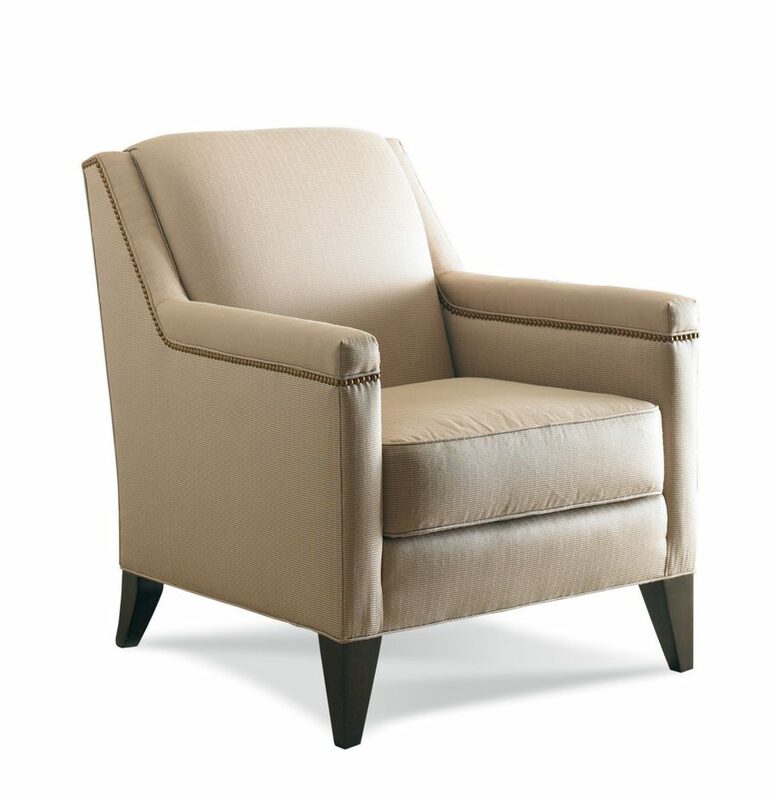 Comfortable, with just the right "sit" Sherrill Furniture Lounge Chairs offer the finest fabrics and custom options you can find. 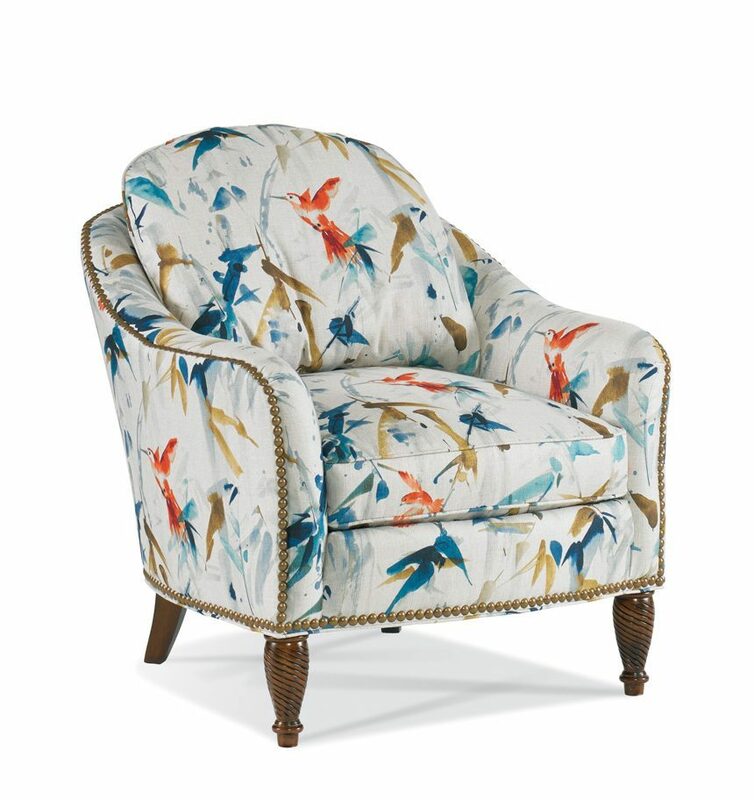 Sherrill offers a wide array of styles, from traditional to contemporary. 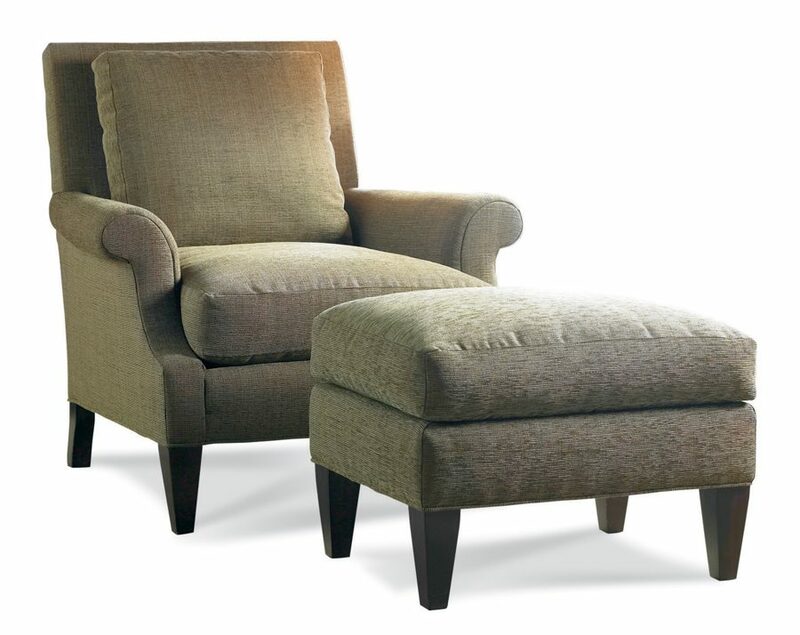 Each is hand-crafted with pride in North Carolina, USA. 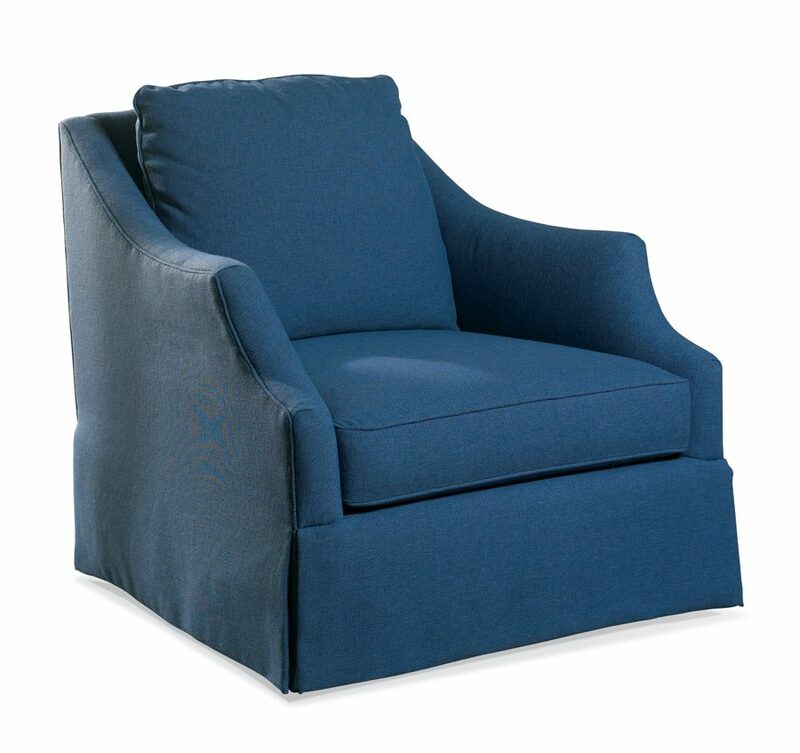 119 Products found for "Lounge Chair"